First you must consider only plans that are licensed in your state. 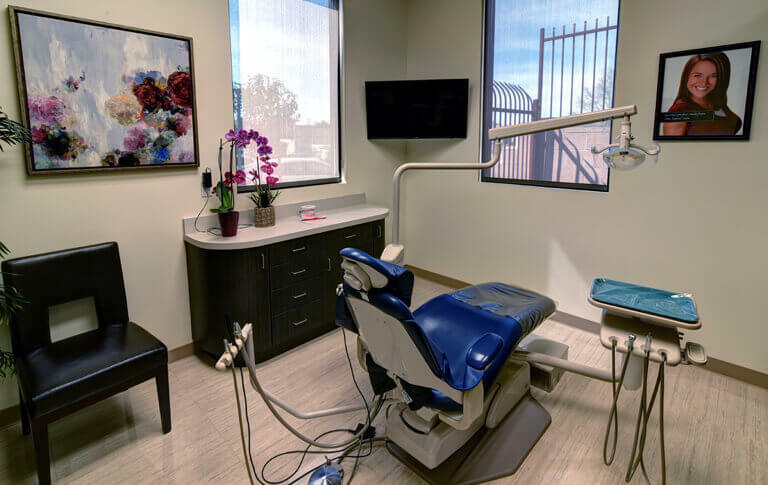 Licensed plans are regulated by many states, these are legitimate and will provide your family with the quality dental careyou expect. 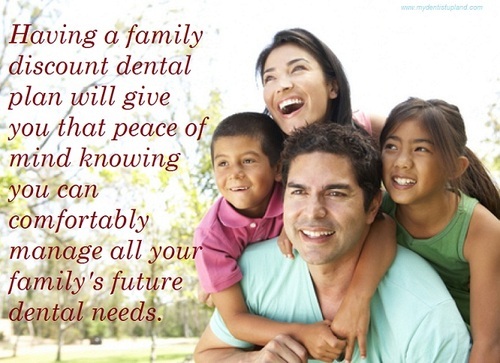 Consider what kind of dental services your family might need in the future and check the various plans to see which the best match is. 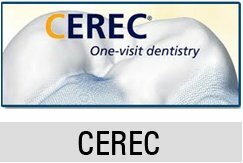 Then, check to see which dentists in your area is accepting the plan you’ve chosen.